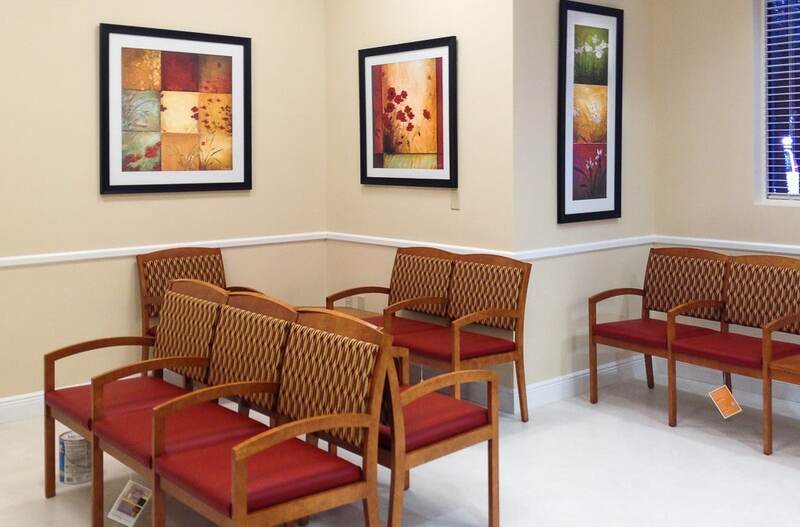 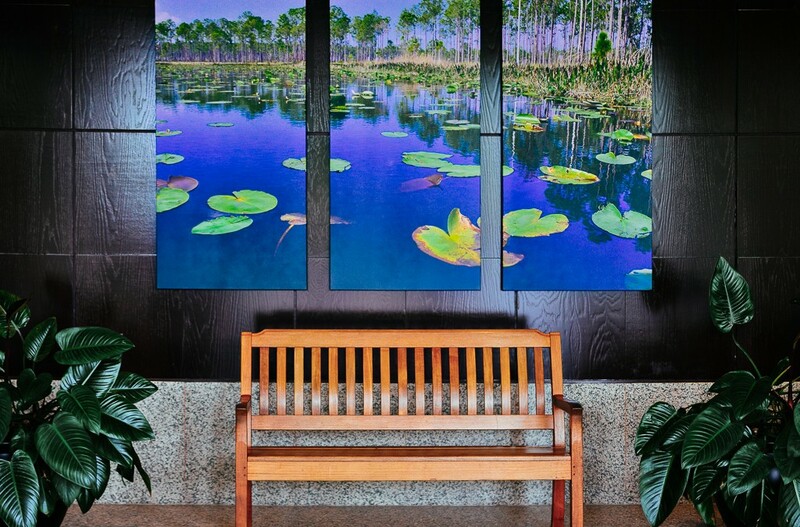 We select art for medical reception areas that expresses the taste of the physicians and the design of the space, as well as making the patients feel calm and comfortable while they wait. 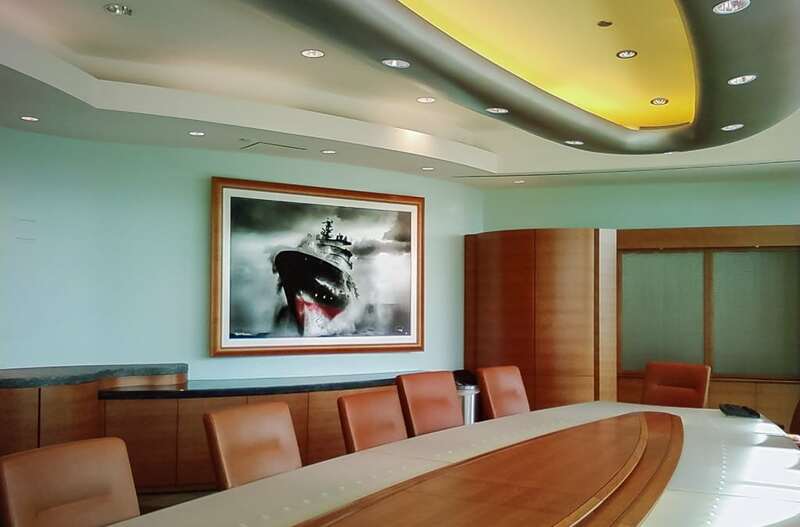 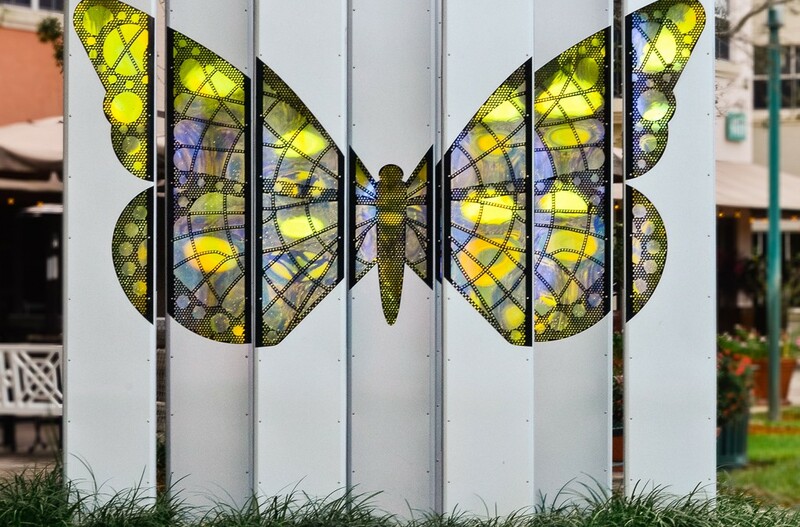 We provide art consultation, custom framing, commissioned art, installation services and public art to corporations, municipalities, healthcare facilities, professional firms, hotels, architectural and design firms, and private residences. 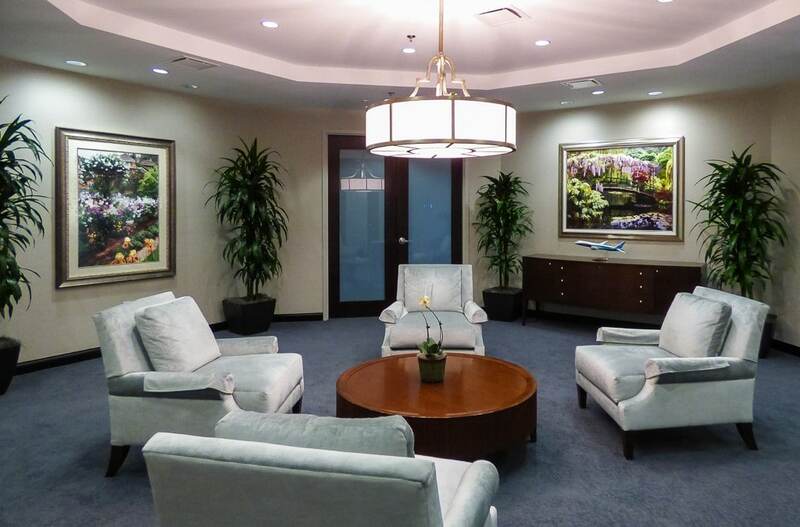 © 2015-2017, LBO Associates, Inc.